If you have ever seen wrecked motorcycles for sale you might have wondered who is buying them. There are actually several reasons why someone might buy a wrecked motorcycle. The first and most common reason is to fix it. A lot of times when you see wrecked motorcycles for sale you are seeing vehicles that can still be repaired and used normally. If the motorcycle is wrecked beyond repair it may still be used for parts. The thing about buying a wrecked motorcycle to consider is, what happened to it? Just because it is considered to be wrecked does not mean it is beyond repair. Why are people purchasing wrecked motorcycles? In most cases something happened to the motorcycle and it was considered a total loss by the insurance company. The damage could range anywhere from flooding to falling over. Many motorcycles that are considered “totaled” by insurance companies still run. When the insurance company sells these vehicles they are given what is known as a “salvage title”. That explains why you may have heard the term “salvage title motorcycles for sale” when looking at used motorcycles online. 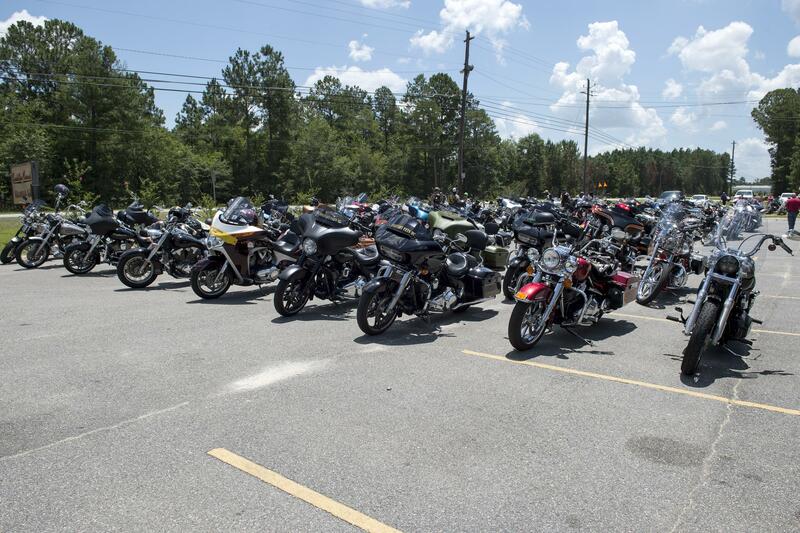 If you are looking to get a motorcycle at a low price, it may be worth looking at salvage title motorcycles. Why to consider buying broken motorcycles for sale? These are some of the most common reasons to consider purchasing wrecked motorcycles. If you are mechanically inclined and have experience with broken motorcycles already, purchasing wrecked motorcycles makes even more sense. In some cases the damage that has been done to these salvage title motorcycles is strictly cosmetic. In a case where the damage was only on the body of the motorcycle, repairs may not even be necessary. Keep in mind, if you will be purchasing wrecked motorcycles, even if they still run, you will need to have them inspected before being able to take them back on the road.